NYC Smile Design - BLOG - How Important Are These Basics? Very! There are some things that do bear repetition, so bear with us. We can't say enough about the importance of eating the right stuff and maintaining good oral hygiene. Both are crucial to overall health and well-being at every stage of life. For instance what an expectant mother eats can affect the tooth development of her child; if mother doesn't get enough vitamins, minerals, and proteins, her child may have extensive tooth decay later in life, or even develop palate abnormalities. And, of course, the fact that children also love soft sweets (no chewing required) and sodas can cause them to eat too much sugar, leading to cognitive problems and obesity. And there's more: the longer the sugar stays in their mouth, the more likely it is to lead to decay. In a we-are-all-connected chain of events, even losing baby teeth to decay is significant – they can damage the permanent teeth behind them, and if they are lost prematurely, the permanent teeth may be poorly positioned and need orthodontic work later on. On a related (and surprising) orthopedic topic, osteoporosis can affect not just the spine and joints: the jawbone, which holds the teeth in place, can suffer from a diet low in calcium and vitamins D and K, as well. 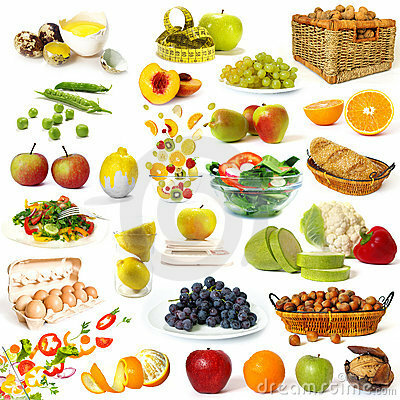 To keep your mouth and its support structures in top shape, choose what you eat carefully. 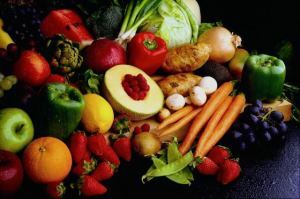 The benefits of a lifelong healthy diet and good oral hygiene apply not only to the young and middle-aged. For seniors, the necessity of properly-fitted and meticulously cleaned dentures is an extension of the basic idea. Even if chewing is difficult, a diet rich in cooked vegetables, ground meats, and canned fruits can provide the essentials. Finally, the connection between hydration and oral health is powerful. Drinking enough water maintains a healthy level of saliva, which helps keep the mouth clean, and counters the effects of many medications that affect saliva levels adversely. This is particularly important for diabetics, who are prone to periodontal disease. So think before you eat and drink: maintain a balanced, nutritional diet, full of fruits, vegetables, grains and nuts, and be sure to keep plain (not carbonated) water handy all day. It's not about moments of feeling virtuous, but a plan to keep your body and your mouth in shape for life!